14211 Bay Dr Fort Myers, FL. | MLS# 218007941 | Southwest Florida Residential Real Estate for Sale. 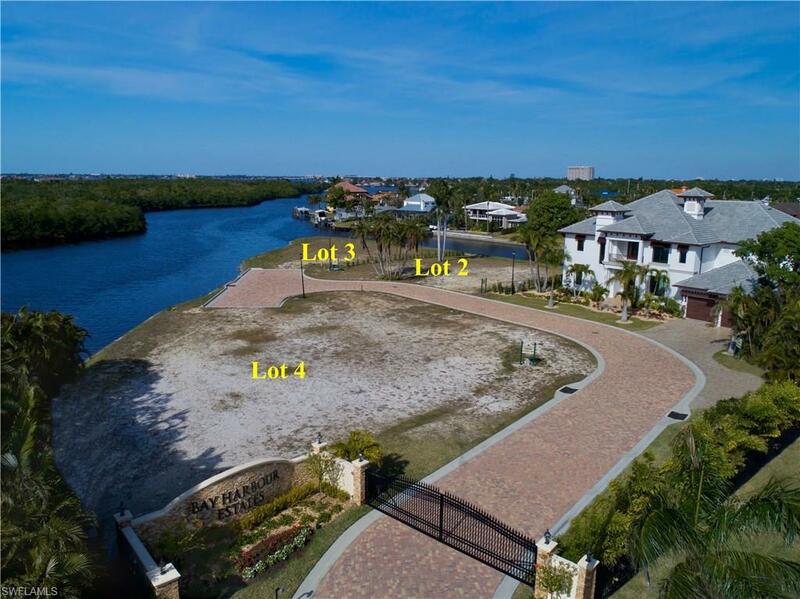 Awesome Deep Water Canal Lot #2 located in SWFL Newest Luxury Community. BAY HARBOUR ESTATES. New - Gated – Low Density. Only 4 Homes Sites Total in this Exclusive Subdivision in the Best Area of SWFL. Team of professionals already in place to help make your building process smooth. Award winning builder and design! BRING YOUR LARGE YACHT! Preliminary building plans already planned and ready to go. Still time to add your ideas and build your dream home. Great location. Close to Sanibel & Captiva Island, Ft. Myers Beach, Shopping, Restaurants, Beaches, Open Waters, Private/Major Jet Port, etc.